This April 21, 2016, file photo shows Cybill Shepherd at the Beacon Theatre in New York. 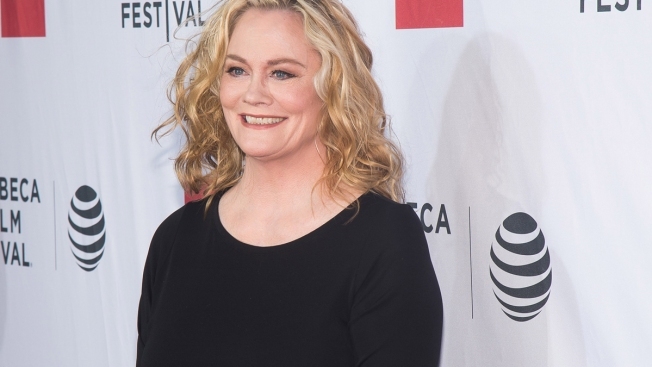 Actress Cybill Shepherd said her 1990s CBS sitcom was pulled after she turned down advances from now-former network head Les Moonves, an experience she called "very painful," NBC News reported. "My show could have run another five years, but I didn't fall on the right side of Les," she said during an interview on SiriusXM's The Michelle Collins Show that aired Wednesday. Shepherd said that during a dinner date Moonves began telling her that his wife and mistress didn't "turn him on" and he asked to take her home. Soon after she turned him down she was not allowed into the editing room to work on the final two episodes of her series, she said. A request for comment by NBC News to Moonves’ lawyer and representative were not immediately returned. Moonves has been accused of sexual misconduct by 12 women and denied the allegations. The CBS board has until the end of January to decide whether to deny his $120 severance package.